For recording system activities, we use screencasting tools. Most of these screencasting tools allow users to save output video in MP4, MPEG and other video formats. But what if you only want to record activity only for few seconds. Screencasting in GIF file is a nice way. It has many advantages over video screencasting. GIF images are easy to attach to blog posts and have less size. Videos take too much time and we need to use a video uploading service like YouTube. 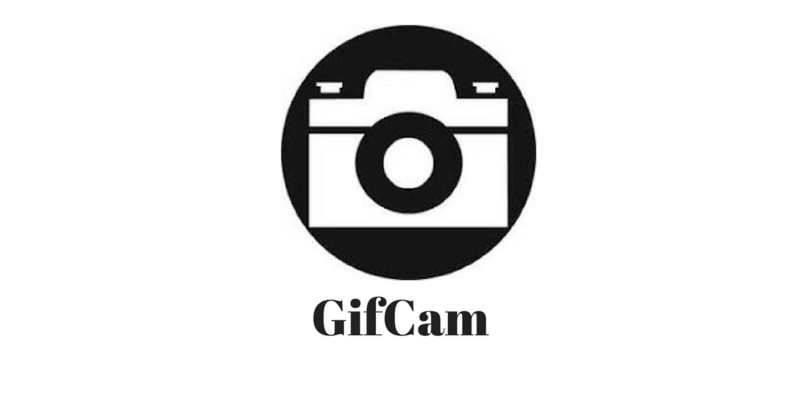 If you do not know how to do this, try GifCam and record system activities as GIF animation. It acts as a camera that records what is happening on your computer screen and then saves it as GIF animations.It is a portable app that comes with an easy to use interface. Run the tool and see the record are along with a menu at the right side. Click on the Rec button to start recording. 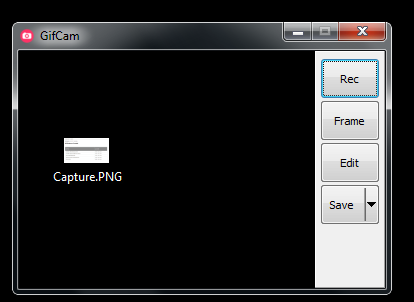 If you want to capture screen frame a time manually, click on Frame. You can also edit screencast with Edit option of the tool. You can also delete any unwanted frame in screencast with edit option. I recorded many screencast GIFs and all were perfect. See the screencast that I recorded with this nice tool. This portable app works on all available version of Windows Operating system. Try this nice tool and share your experience with us.